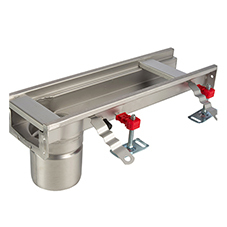 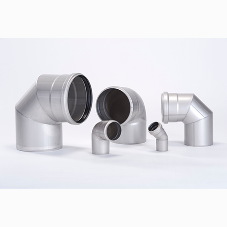 Designed to provide easy access to underlying building services and ducting, ACO UniFace™ recessed covers and ACO UniTop™ solid covers are available in a choice of materials including aluminium, hot-dipped galvanised steel and stainless steel grade 304 as standard. 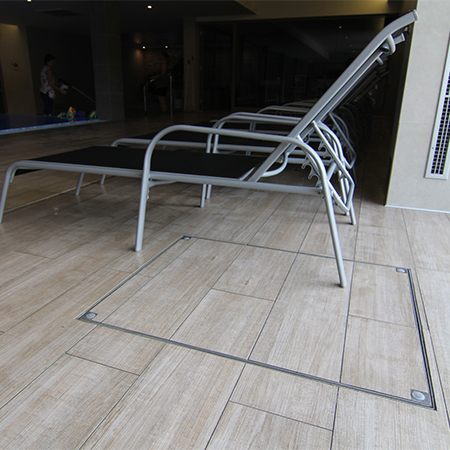 Covers can also be manufactured in stainless steel grade 316 if required. 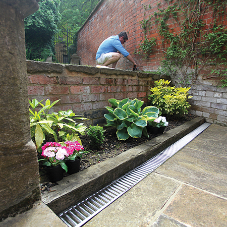 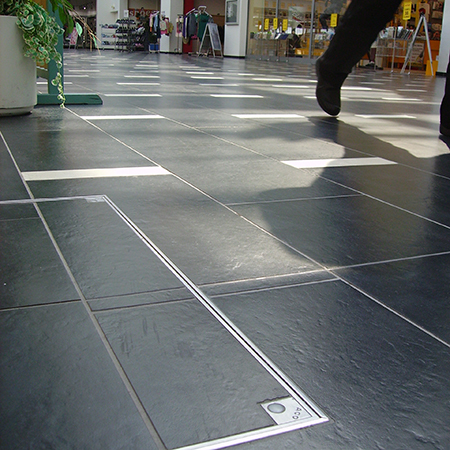 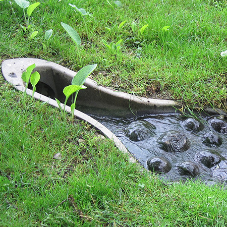 Access covers are fully certified to BS EN 1253-4 and BS EN 124 European standards and are available in a comprehensive range of standard clear opening sizes from 200mm to 1200mm. 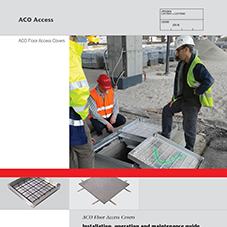 To ensure easy specification, all ACO ACCESS covers also use Fabricated Access Cover Trade Association (FACTA) classifications. 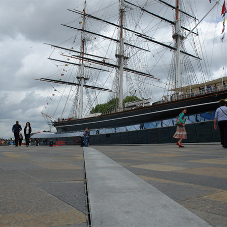 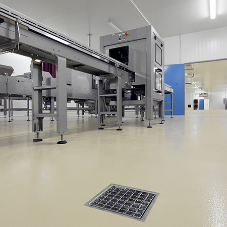 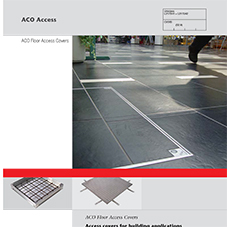 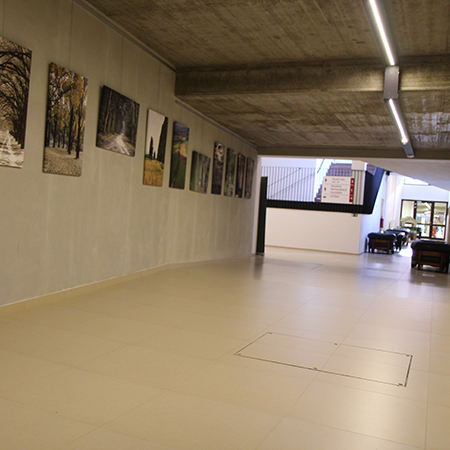 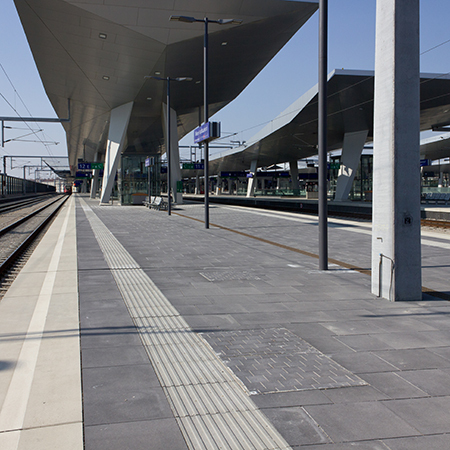 ACO UniFace™ recessed floor covers are designed to blend with a wide range of hard and flexible floor infills of up to 15mm thickness. 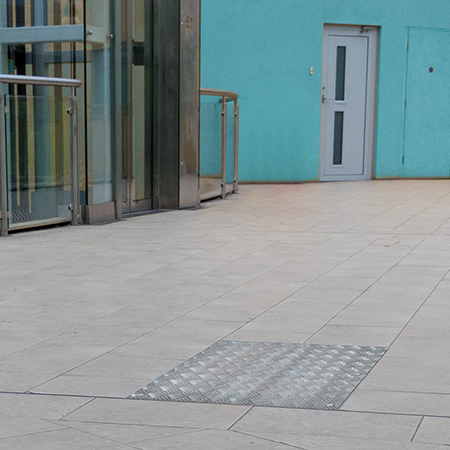 Suitable for use in pedestrian, light vehicle and medium duty fork-lift applications they are ideal for use in offices, shopping centres, leisure centres and schools.